Check it out! Kristy Centeno tells all at Readeropolis today. 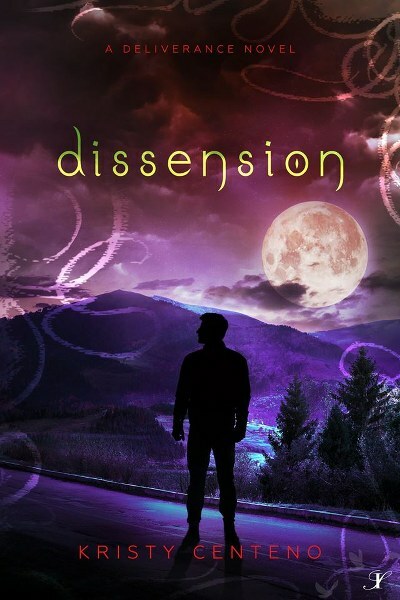 Dissension (A Deliverance Novel #2) is on virtual book tour. The new adult paranormal stops at the blog with an author interview and excerpt. Be sure to enter for a chance to win the giveaway a $20 Amazon GC and follow the Silver Dagger book tour (for other dates see the link at the bottom of the post). One of my favorite movies is 50 First Dates. Everyone looks at me weird when I say that, but there’s something so romantic about a man who goes well out of his way to make the woman he’s head over heels for, fall in love with him every day. It’s my kind of fairy tale. Yes, there’s no such thing as too much research. Facts are very important when using real locations or historical. I wanted a title that would convey what the story was about and had a special meaning without giving too much away. Deliverance fit perfectly. Tiger. I’d love to spend a day and teach him things he’d never seen or heard before and see the look of amazement on his face as he gobbles up new information. These particular characters are entirely a product of my imagination. It isn’t rare for me to base some characters on real people, but those in Deliverance were not. Sometimes my characters hijack the story and lead it in a different path than what I intended. The Giver of Life is a prime example of that. However, with Deliverance, I was in control. Most of the time. There were some scenes where either Kristina or Tiger took over, but it was never for long. Yes, I do, and I honestly don’t know if they will ever be published. Some books I wrote were back when I first started writing and wasn’t very good at it. I’ve improved quite a bit since then, but still have so much to learn. Perhaps when I get to a point where I feel like I’m an amazing writer—if that day ever comes—then I’ll give them another go and rewrite them before seeing about getting them published. For now, they just sit in my USB, waiting to get a home. 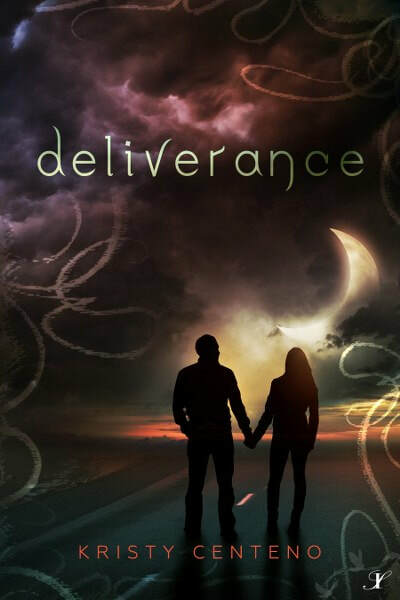 Originally, I entertained the idea of making Deliverance the first book in a saga or a series. But as I made progress with the story, I realized that I preferred to leave readers with the option as to whether they wanted to continue reading more of Tiger and Kristina or not. So, I rewrote the ending so that it didn’t end in a cliffhanger. For those who enjoy the book and want to stop there, they most certainly can. But if they want to know what happens next, they can pick up Dissension and the following installments. The cover actually looks kind of eerie. I like how the cover has a road but fog. I can't wait to read the book!! I really like the font and the swirls on the cover.